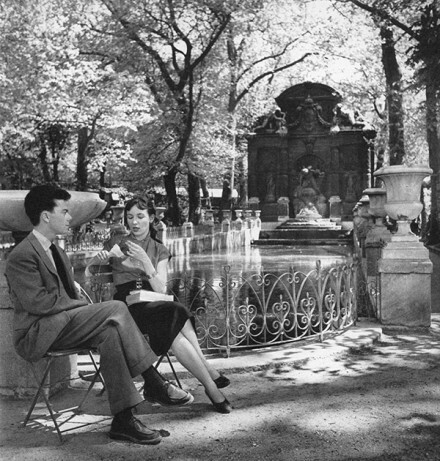 Say, where do you shop for the best in vintage? Alameda Point Vintage Fashion Faire, see? It’s coming soon and you don’t dare miss it! 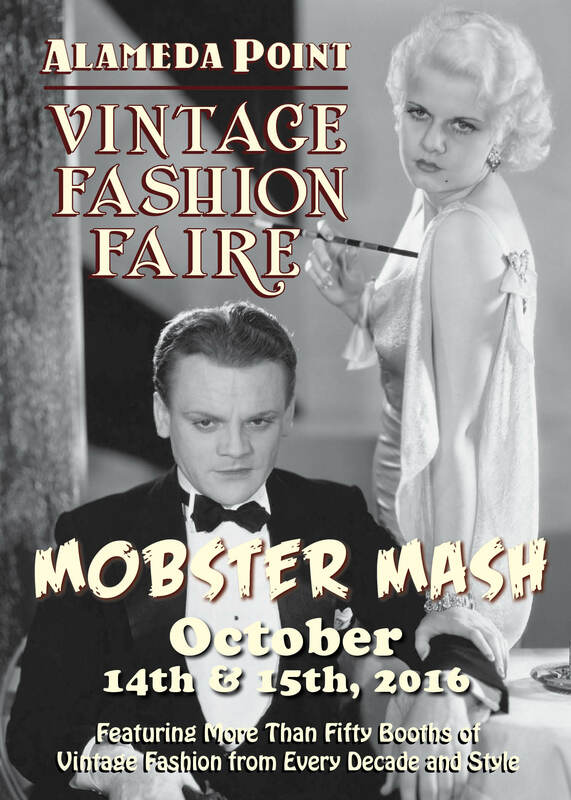 Join us on our Friday night shopping party, 10/14/16 and show off your bootleg fashions for our Halloween 20’s style speakeasy theme and costume contest “Mobster Mash.” Come dressed to kill from any era or else…Understand? When you think of the roaring 20’s, it’s all about glitz, glamour, jazz and liquor and that era is highlighted in our theme for our fall Vintage Fashion Faire, this show’s theme is Mobster Mash with a nod to the Halloween season. Behind every great man is a great woman, and behind every great gangster is an equally great mob moll! Mob molls are also known as “gun molls”, or even “gangster molls”. 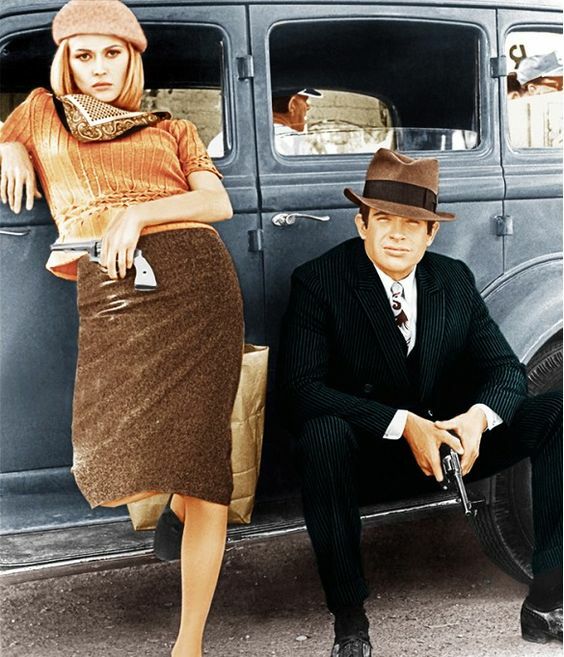 The term moll is derived from the word “Molly,” a 17th century euphemism for either “whore” or “prostitute.” Dress up as a couple like Bonnie & Clyde or our poster couple, James Cagney and Jean Harlow. Get a group together and come as a gang of mobsters. 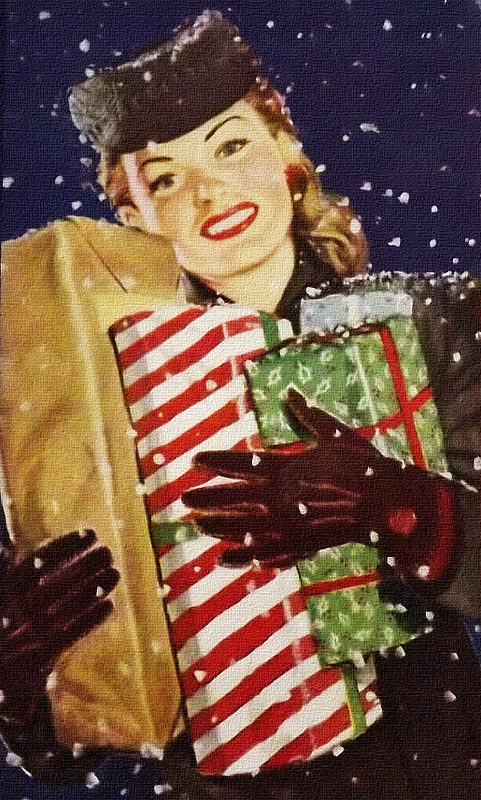 Women are encouraged to dress as flappers. Think art deco motifs, rich velvet or satin dress fabrics and pearl or beaded embellishments – Come as showgirls like Josephine Baker, Actresses like Clara Bow and Greta Garbo who became the key trendsetters of the decade. Dress like a flapper darling who shimmied doing the Charleston in fabulous frocks. Flappers typically had bob haircuts, wore shorter, uneven hemlines, and they drank in public venues. 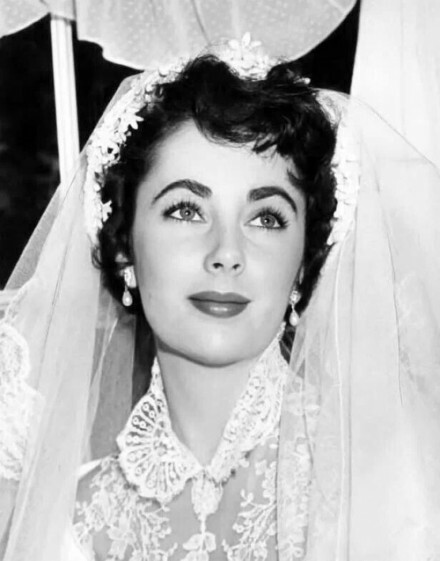 (Sorry, no smoking is allowed at our indoor event) but you can certainly have a cigarette holder as an accessory. Look for beading, fringing, sequins, and feathers. Velvet and fur coats were popular and opulent. Here are some suggestions of films and TV shows to watch to get inspired by the look of mobsters and molls. Boardwalk Empire was a show that highlighted an era of menswear that preceded the Mad Men “golden age.” This show’s costumes were expertly tailored and had period accurate details in sumptuous colors with appliqués and embroidery. Here’s a little Hollywood insider info, the costume designer for Boardwalk Empire, John Dunn did the costumes for the pilot of Mad Men. He was in New York and didn’t want to relocate to LA for the show. He is a meticulous researcher and found the fabric swatch books that men used to have custom suits made during this era. 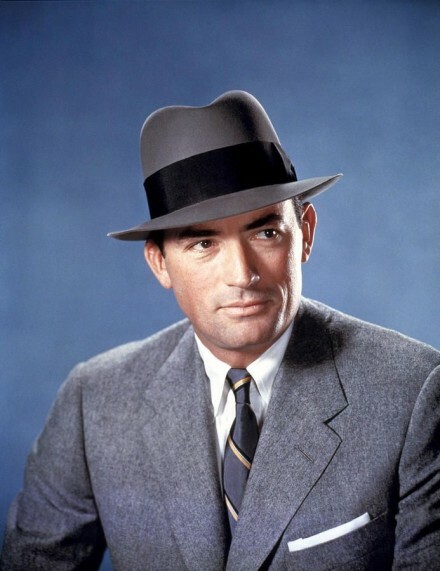 This was a time of the high button stance, heavy topcoats, sharp bolo hats, long jackets, double pockets, pinstripes, baggy (yet creased) pants were in for older men and the suits were skinny for young men during this period. They also sore spats and polished dress shoes, accessorizing with a vest or a boutonniere. These will be available for purchase at our Vintage Fashion Faire with dealers that specialize in these period men’s fashions. Some of our dealers sell to costume designers and TV shows. Be creative and come up with your own spin to the Mobster Mash theme. We have prizes for all entries in our costume contest and the Grand prize is a $100 voucher to shop the VFF.